Coffee, the way it is made, and even the way we consume it has changed dramatically over the past century. 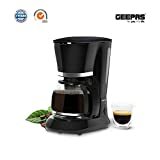 In that period of time, drip filter coffee makers have become the most popular tool for preparing that morning pot of coffee. 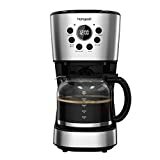 A drip coffee maker is often very affordable and extremely easy to use. 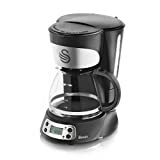 While there are some newer devices that can produce a single cup of coffee faster, there's no competing with the drip filter coffee maker when you want to make an entire pot.